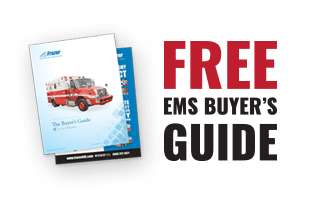 Custom Options for EMS Vehicles: The Time Manager Clock - Frazer, Ltd.
Are you having a hard time keeping track of time during a posting or when administering medication to a patient? 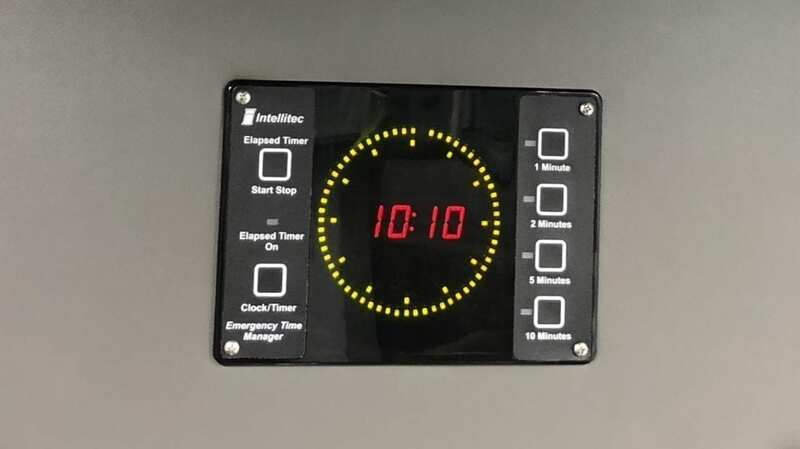 If so, you might want to add this custom option to your next emergency medical service (EMS) vehicle: The Intellitec Emergency Time Manager (ETM) Timer and Clock. Frazer recently installed the Intellitec Clock into emergency vehicles for The Garland Fire Department and San Marcos Hays County EMS. The Intellitec Emergency Time Manager is a clock and timer designed to help emergency medical personnel with time management. It is often used with time critical operations such as drug infusions. Want to Add the Custom Option of a Time Manager Clock to your Next EMS Vehicle? At Frazer, every emergency vehicle is custom built. If you can think of it – we can add, build, or install it! Want to See What Other Custom Options Customers are Choosing for their Emergency Vehicle? Cruise through our Customer Deliveries Gallery and TAKE a virtual tour and FIND out! 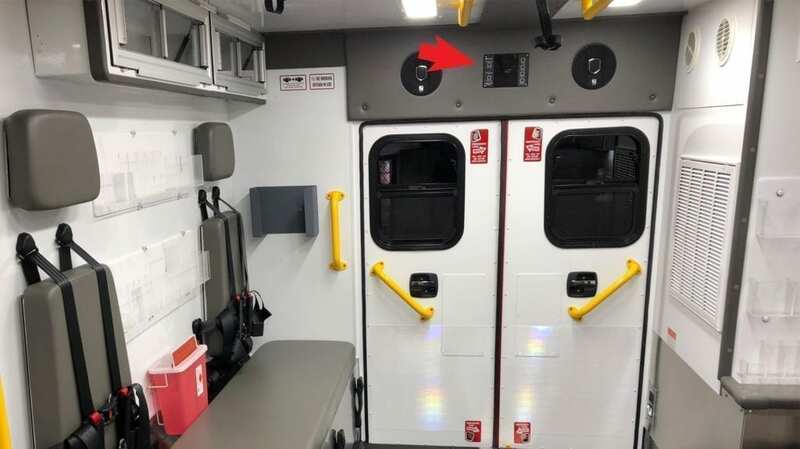 SEE the other specific custom options San Marcos Hays County EMS choose for their remount in addition to the Time Manager Clock. Watch how the San Antonio Fire Department’s added custom option of a UV-C Disinfection Lamp works to decontaminate an EMS module and prevent the spread of colds and the flu!